Jim Walmsley won the Fast 50 mile Ultra (80km) by Trail Hub on Sunday after pushing Yun Yanqiao to his limit. 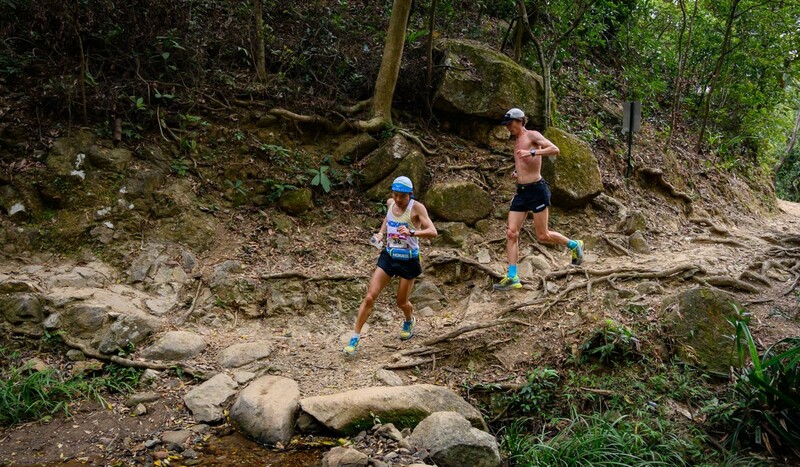 The new ultramarathon differs from others in the Hong Kong calender as it avoids steep climbs and staircases, so participants can run the entire course, suiting Walmsley’s athletic style. The pair took a wrong turn and ran two kilometres following a group of downhill mountain bikers, before turning around and running back uphill. They were still in the lead and continued the fight. “He [Yun] is strong, but I think his strengths are in the slower, technical, stair trails, so part of my plan was to stress him on the flat trails and that would make his strength maybe not as strong,” Walmsley said. Walmsley, who set the record at the Western States 100 last year, began to draw away and eased into an easier rhythm. He eventually won in six hours and five minutes and 49 seconds. Yun was second in 6:43:27 and Brian McFlynn third in 7:36:05. It was Walmsley’s first trip to Hong Kong and possibly not his last. “I definitely want to come back and do one of the stair races, whether it’s the HK100 or, apparently there is a race every weekend, so who knows what else will get me out here,” he said, adding that he is interested in one of the team races, like the Oxfam Trailwalker. 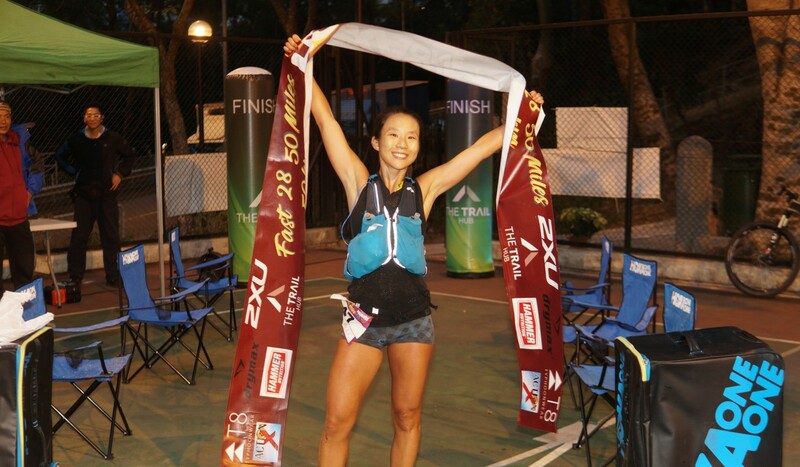 The first woman over the line was Denise Ying Ngar-ting in 10:19:38. It was her first trail running victory. Ying said increasing her pace was a mental switch, more than a physical push. Ryan Whelan continued his strong season by winning the 50km distance, having racked up a series of wins over shorter distances. It was only his second 50km race. Whelan finished in 4:07:48, beating Pierre Antoine Penicaud (4:20:55) and Pete Harrison (4:21:15). Mary Hui won the women’s 50km. This is her first competitive season in trail running, having focused on track at university, but the transition has come easily. 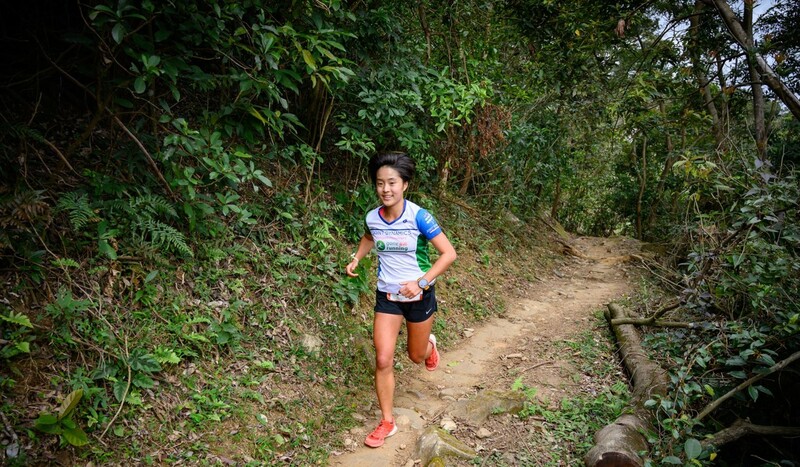 She won the Hong Kong 50 earlier in the season, but struggled on the steeper The North Face 50 in December. “Relatively speaking, I’m much faster than other women on flat but as soon as we hit stairs the gap narrows to a scary distance, and I’m constantly looking over my shoulder,” she said. Hui finished in 4:45:04, beating America Christina Bauer (5:03:10) and Samantha Chan (5:16:58). Justin Andrews and Charlotte Cutler won the 28km distance even in 1:55:31 and 2:28:40, respectively. “The race was apt to the name [fast]. I was excited to know that half of it was super fast tarmac and that as long as I drank and had some calories it would be over soon,” Andrews said.